More so than ever before, IT organizations are supporting a dizzying array of complex initiatives. Cloud computing, virtualization, tackling Big Data, supporting BYOD—all while delivering on the day-to-day needs of multiple lines of business. To make matters more complicated, IT is being asked to do more with the same amount of resources. Budgets are continuing to make a recovery, but most organizations report that their IT spend for 2014 remained relatively flat, and 65% report that containing costs is their No. 1 business priority. And while more IT jobs are emerging, those positions are confined to a few select areas, and the pace of hiring continues to be sluggish. So how do you balance costs, a scarcity of resources, and move forward with these strategic IT initiatives? For starters, you must get every benefit from the technology investments you’ve already made. More specifically, you must ensure those investments are being adopted and fully leveraged by your IT staff and other intended user groups. Here are five critical success factors for any solution adoption strategy. If leveraging your newly adopted solution isn’t a priority for key management stakeholders, it probably won’t be one for your IT staff or your end users. So if and when adoption is met with some resistance, make sure the IT leaders or lines of business owners who championed the solution’s purchase continue to make its use a priority. Equip them with compelling stories based on business cases and success stories that clearly convey the solution’s value as it relates to both the business and the users’ jobs. Shifting priorities and full plates will impact your staff’s tendencies to leverage new solutions out of the gate. If the solution is perceived as complicated, chances are it won’t be used as desired. The goal here is to mitigate that perception by clearly demonstrating the solution’s value time and time again. One way you can address concerns while proving a solution’s value is through an organizational change management (OCM) program. A study conducted a handful of years ago by McKinsey showed that organizations with an excellent OCM program had an average project ROI of 143%. On the flip side, organizations with a poor or no OCM program only experienced a 35% ROI. Research suggests that 70% of learning is through practice and on-the-job experiences. By contrast, only 10% occurs during training itself and 20% occurs prior to the ‘event’ (in this case, the event is the solution’s go-live date). Moreover, even with the best training programs, users forget 70% of what they learned within two weeks, and 87% within one month. 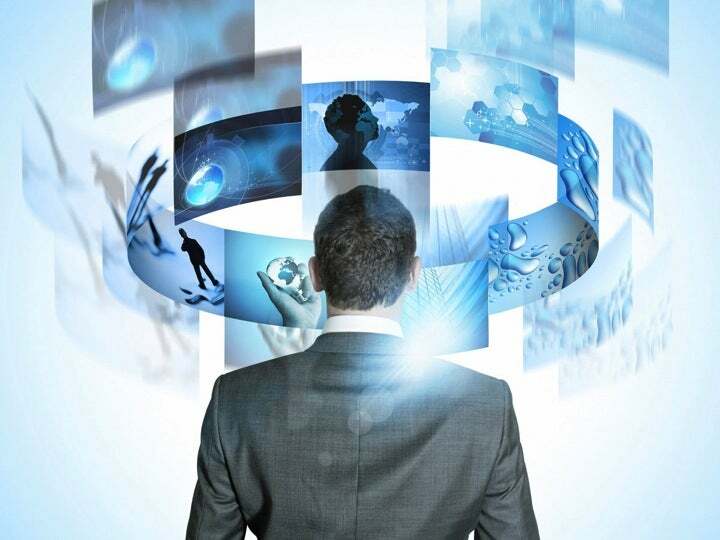 So while it’s important that your organization communicates the value of to-be-deployed solutions and provides some upfront enablement, it’s even more imperative that you bolster your post-deployment training and support initiatives. FAQs, community forums, on-demand support materials, a performance excellence center, and recurring and advanced training courses – if you can think of it, make every effort to deliver it to your technology users. Finally, be sure your IT staff is mastering the critical feature sets that have the largest impact on performance objectives. Have a system of checks and balances in place – be it a simple checklist or a more formal skills assessment – that validates your technology users are using the solution as intended. After all, if you can’t quickly address any unsatisfactory experiences or sharpen the learning curve for your users, chances are your investment is on its way to becoming shelfware. Ideally, you engaged your users and other key stakeholders to help define the solution prior to adopting anything. But while gathering requirements is a common practice, what’s equally vital is having proper feedback mechanisms in place well after the solution is deployed. Offer regular surveys to ensure the solution’s capabilities are functioning as designed and to your staff’s satisfaction. Collect feature enhancement requests via staff meetings, communities, or forums. And more importantly, relay these findings to your vendors. Above all, keep the lines of communication wide open, show that your users’ voices are being heard, and give them an equal part in shaping the success of the solution. Even the best-designed solutions need to be monitored and adjusted as needs change. Performance and adoption dashboards equip you with powerful data that allows you to react quickly – if not proactively – in light of changes to your applications, network, overall infrastructure and business demands. Identifying KPIs for performance is a no-brainer. 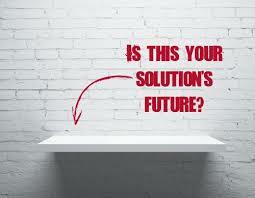 After all, how else can you capture and articulate the ROI of your solution? But be sure performance metrics link back to your overall business objectives. If, for example, the business objective is increased employee productivity, know what magnitude of increased uptime or improved application speed is needed to influence that desired business metric. In an IT landscape where budgets are still stringent and resources are oftentimes scarce, it’s never been more vital to ensure you are getting the intended value from your technology investments. At Riverbed, our customers should always expect more value, and we’re committed to delivering it—quickly and consistently. That’s why we offer the Technical Account Manager (TAM) Service, which provides a dedicated advisor who’s focused on the ongoing success of your Riverbed deployment (and by extension, your business). Think of your TAM as your liaison between Riverbed and your organization, someone who works tirelessly to make sure you get every benefit from your Riverbed solutions. 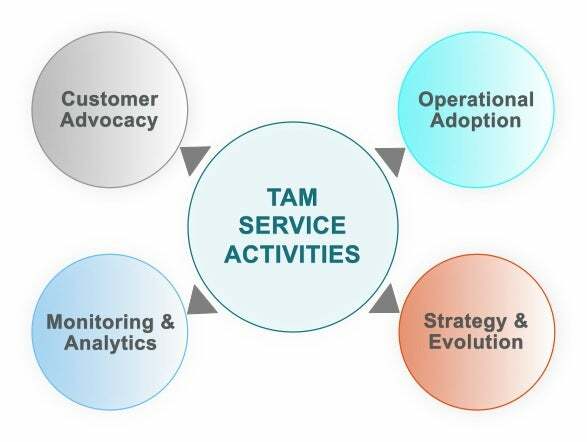 A TAM works with your teams to improve solution adoption, build operational excellence, and continuously optimize the performance of your technology portfolio. Learn more about the TAM Service by checking out the embedded SlideShare below.